Effective April 14th, 2017 the Hiram office will be merging to the Flowery Branch location. Please call (678) 960-4424 for further assistance. Welcome to Georgia Orthopedic Resources, your specialists in orthopedic bracing and artificial limbs. As a customer-patient care-oriented business, we want to give you the opportunity to stay in touch with our company as we grow. We look forward to hearing from you. 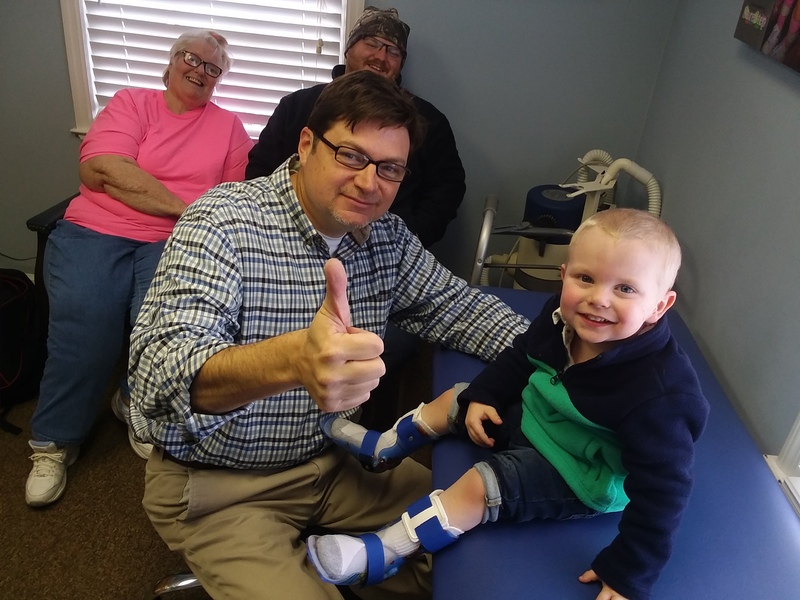 In brief, you should know the following about us: our company was established in 2005 and has been responsible for providing outstanding orthotic and prosthetic care to patients all over the state of Georgia. 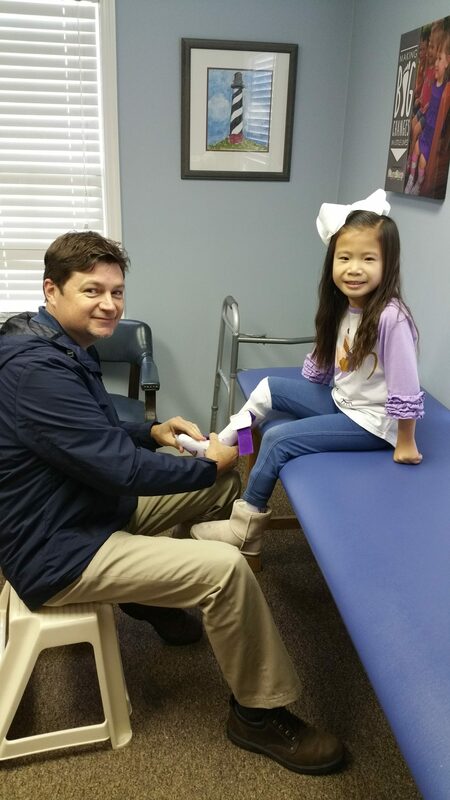 Our specialty is designing and fabricating custom-made orthopedic braces and artificial limbs. 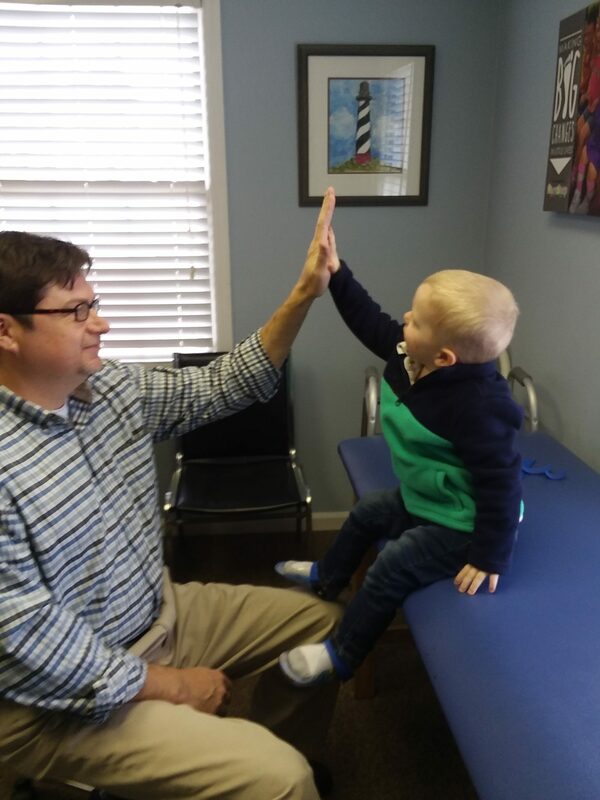 We provide excellent care to both the pediatric and adult population. 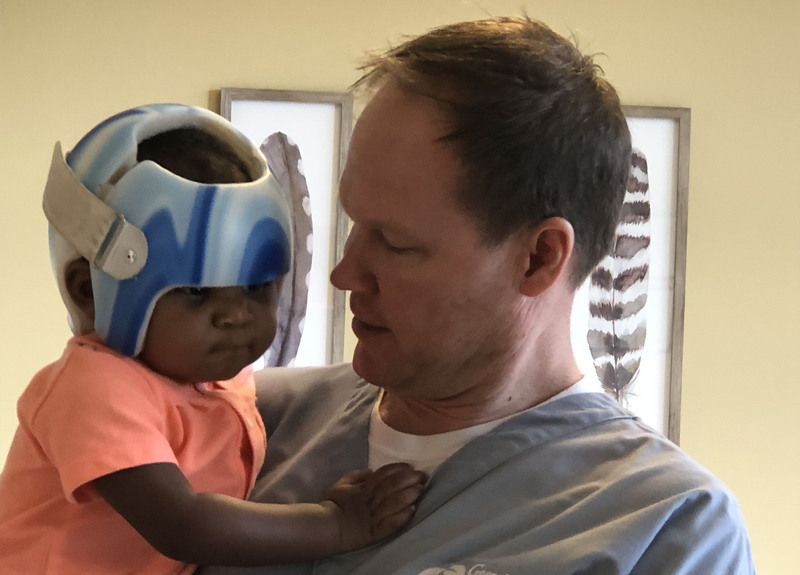 Our goal is to provide our patients with an optimal orthopedic appliance in a professional and caring setting in order to improve function and quality of life. Do you have any questions about your insurance? Contact us by calling one of our two offices in Tifton or Flowery Branch. 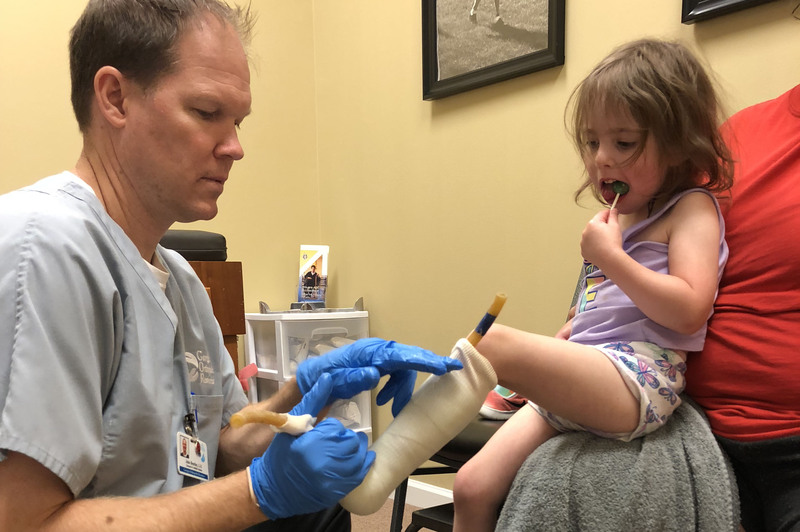 Our mission is to improve the quality of life for orthotic and prosthetic patients through continual, innovative, and compassionate care. 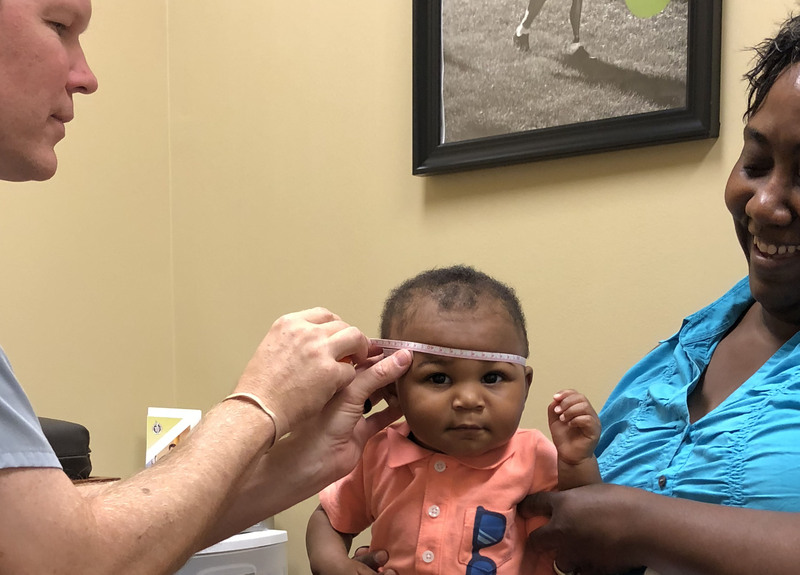 Our vision is to be the orthotic and prosthetic practice of choice by providing the highest quality of care in the communities we serve. Compassion, Dedication, Professionalism, Trust, Ethics, and Teamwork.